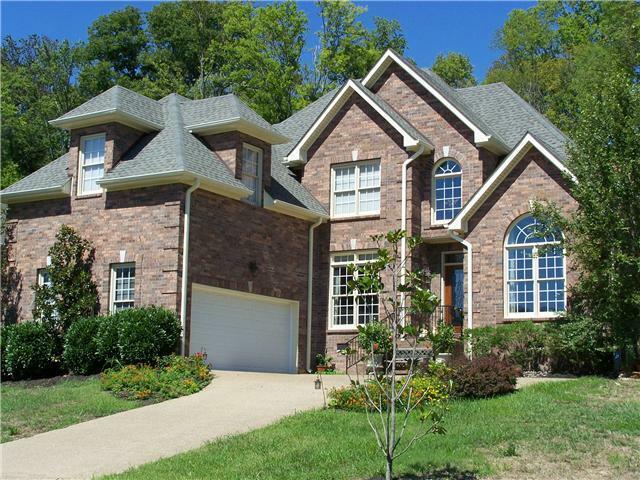 Beautiful, spacious family home, great floor plan, many builder upgrades, fine finishes, hardwoods, gourmet kitchen, central vac. Private patio area backs to woods. Feeding wild life & birds optional! Pool/tennis & golf club memberships info available on request. Occupied until 6/11. Showings after 6/15. Text agent to show or for more info.